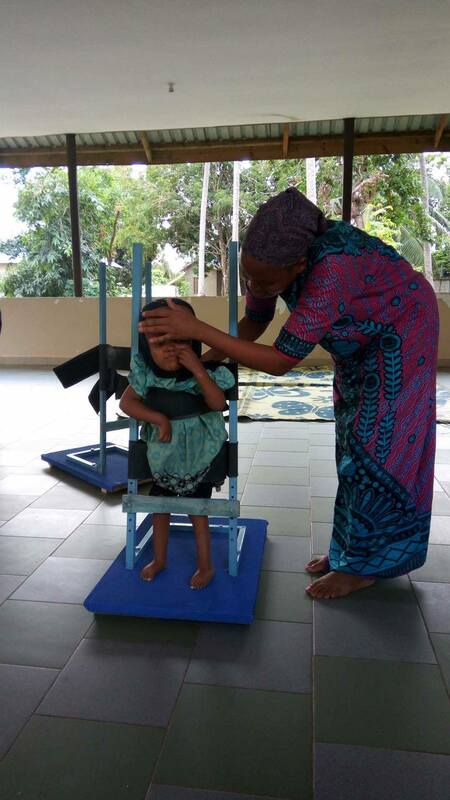 Highlights from this month: From the beginning of the month God has blessed our ministry with an orthopedic technician. 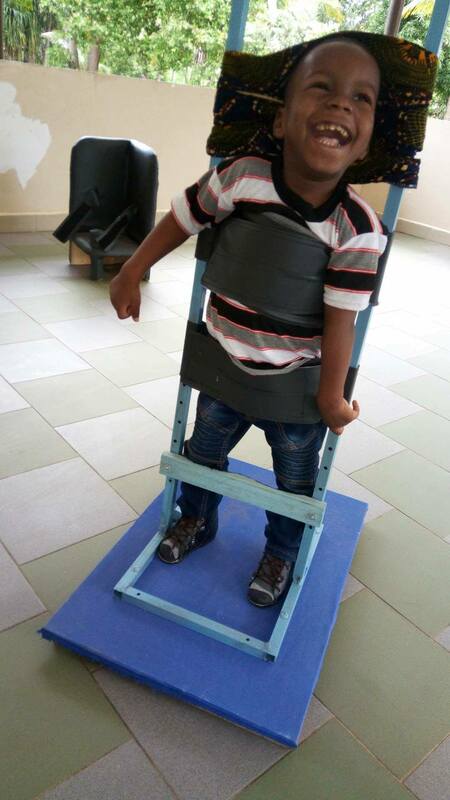 He’s been working towards helping the majority of children with cerebral palsy who can not stand and or walk with adaptive devices like standers and walkers. 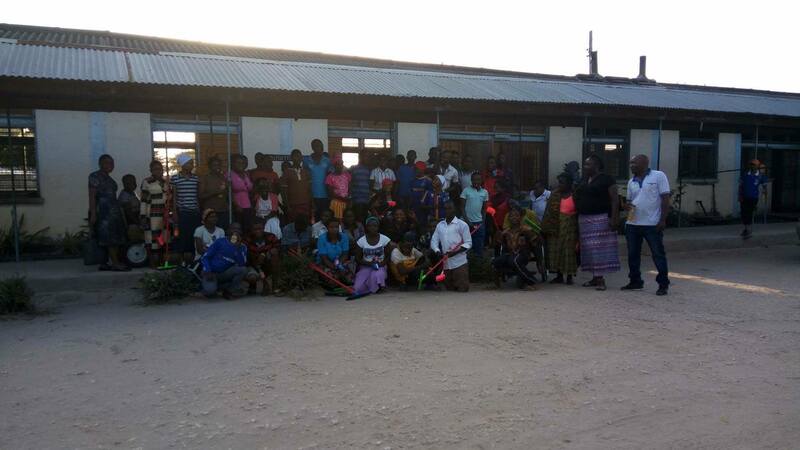 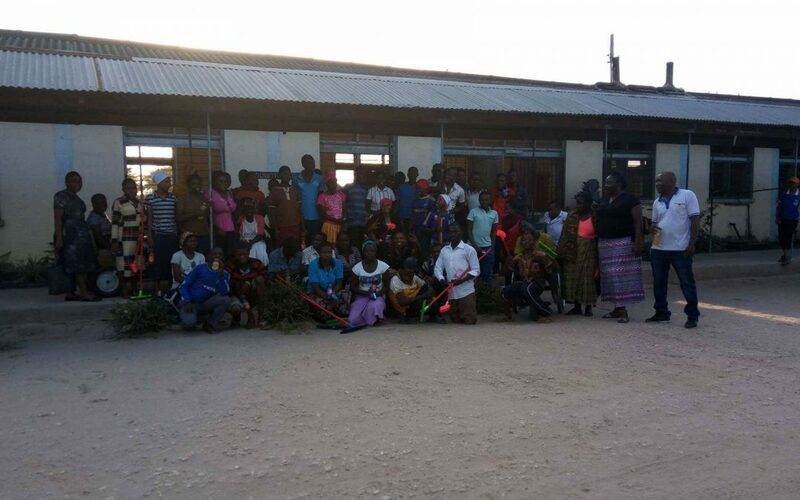 We also did a ministry to teenagers with different disabilities at Yombo vocational training school in Dar Es Salaam Tanzania. 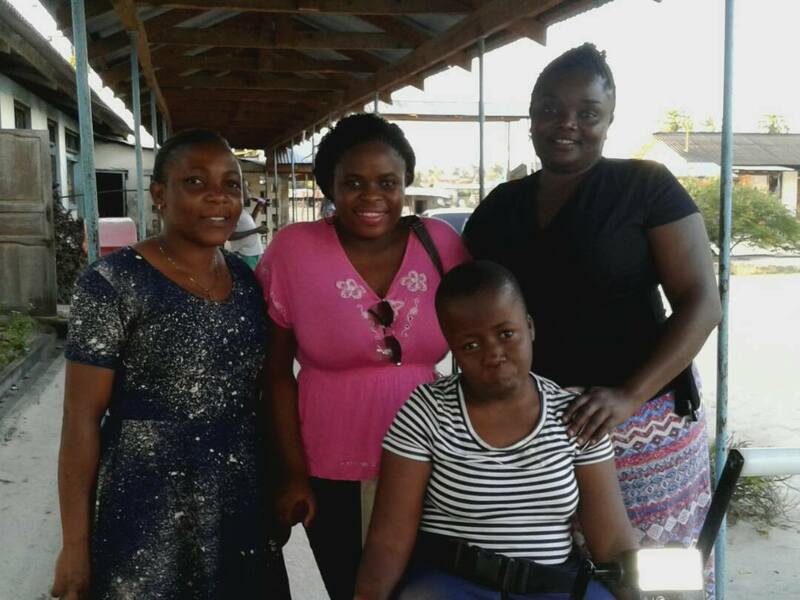 Thank you for your support and prayers!